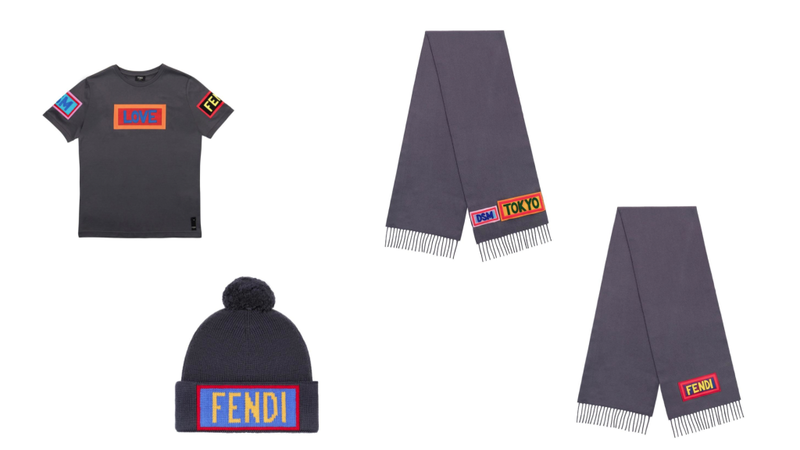 The theme of the new Men’s Fall/Winter 2017 will be dedicated to the Fendi Vocabulary. 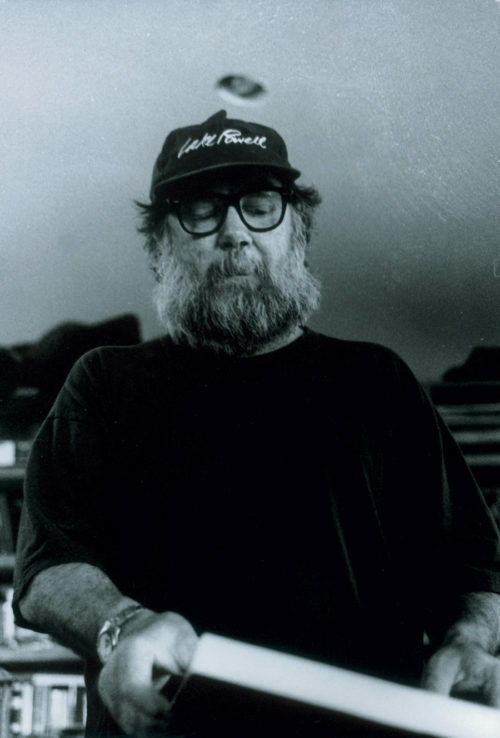 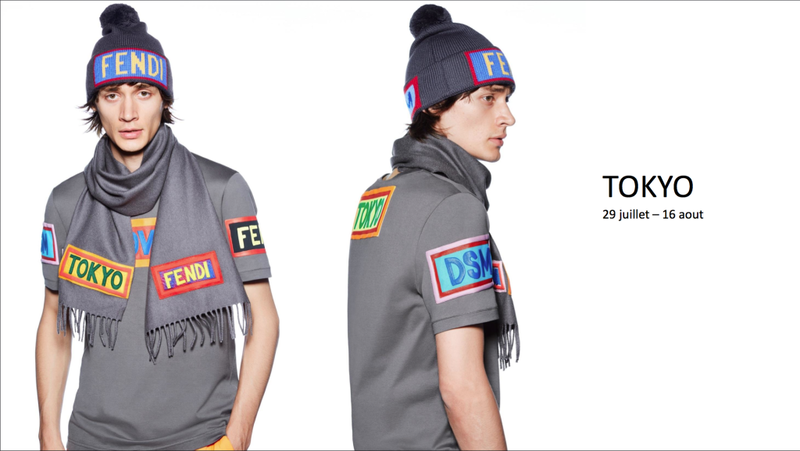 Essential words to describe the faith in the humans being and the force of this collection. 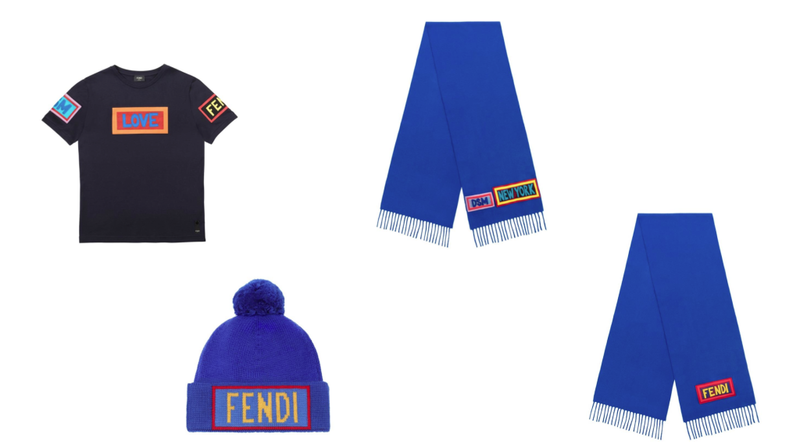 YES – LOVE – FANTASTIC – TRUST – HOPE – THINK – FENDI are the words that punctuate the rate of this collection. 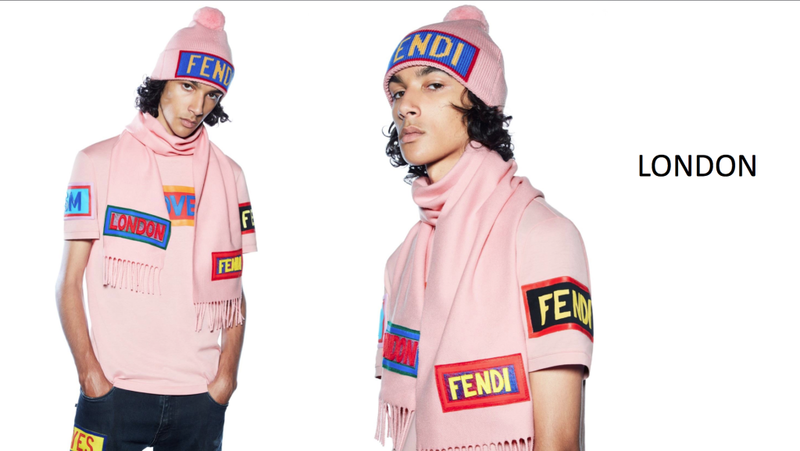 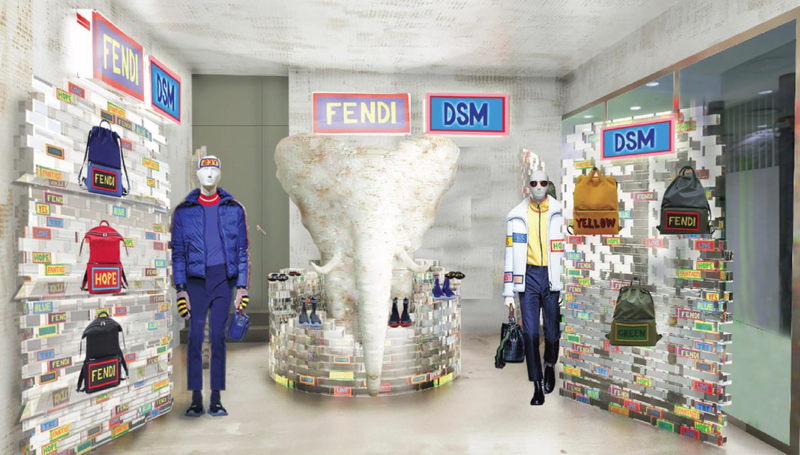 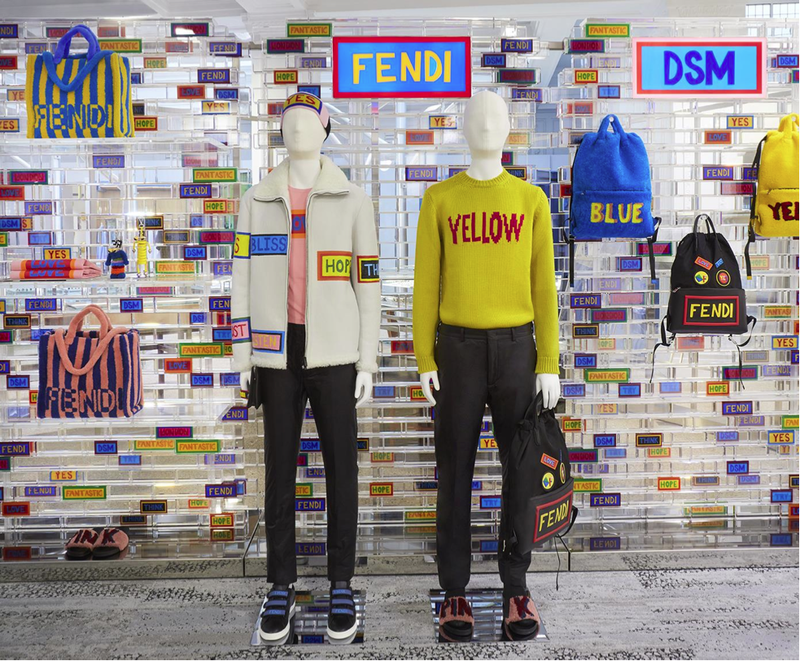 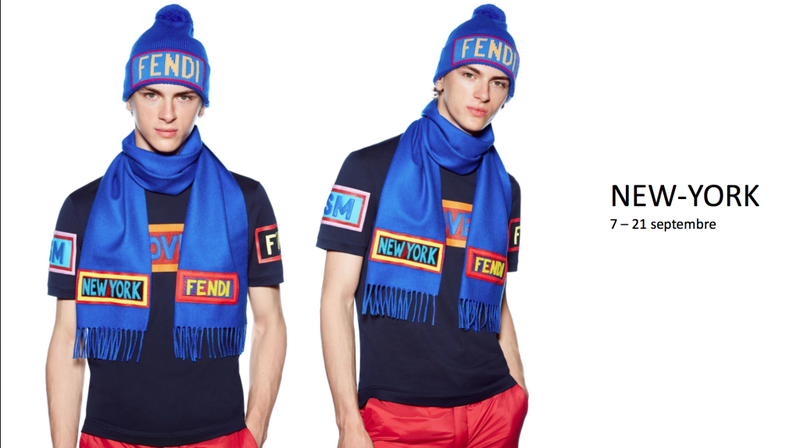 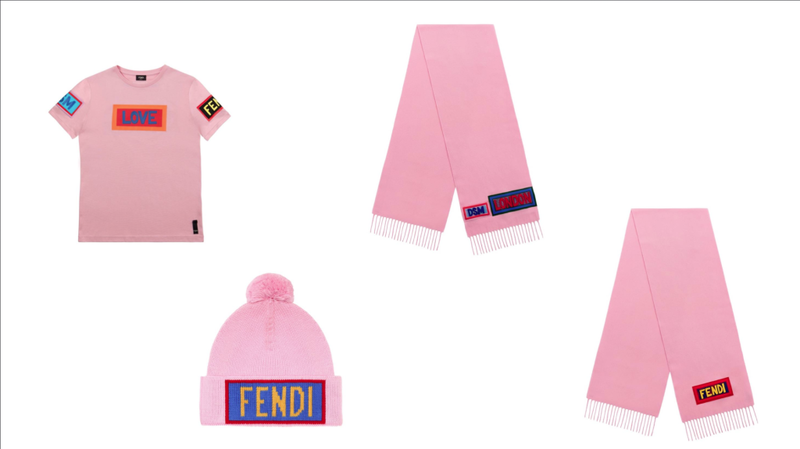 To market this collection, Fendi has partnered with the international store, Dover Street, based in London, New York and Tokyo.